New design, quality material, hydraulic shack absorber. 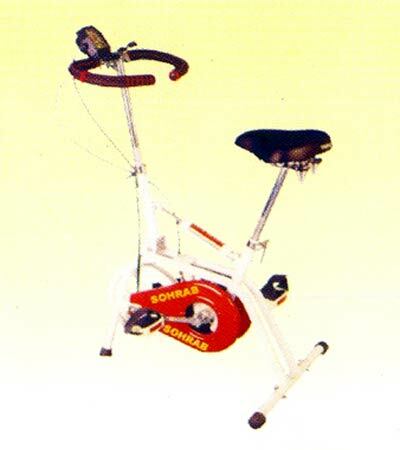 Dual action Handle bar for smooth rowing action with foam grips, Provision 360-degree rotation and lock adjustment..
Classic speedometer displaying distance and speed. Seat with spring, soft Cushioned.